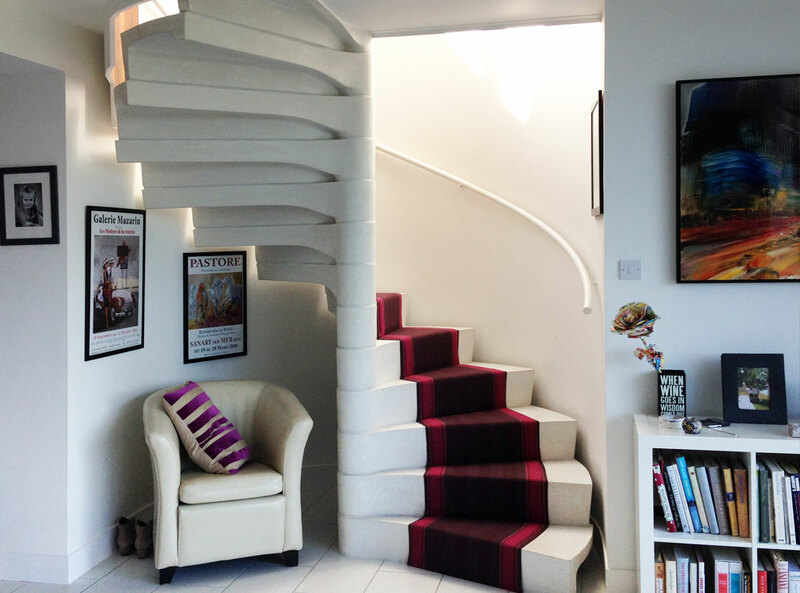 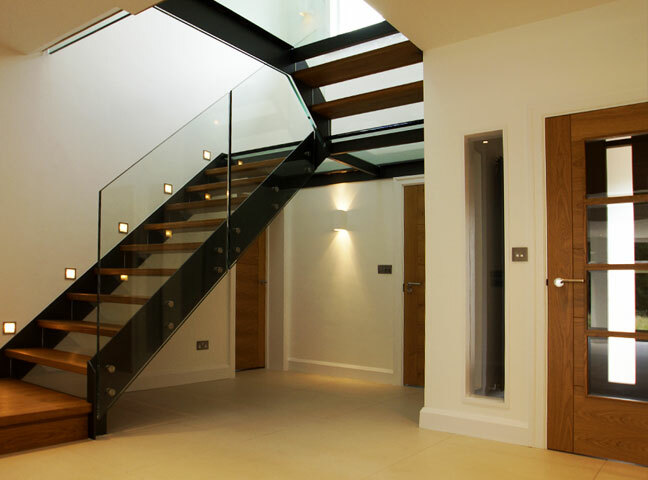 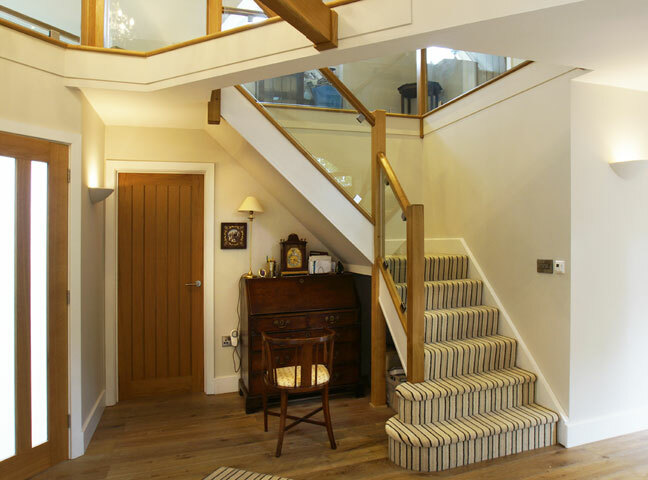 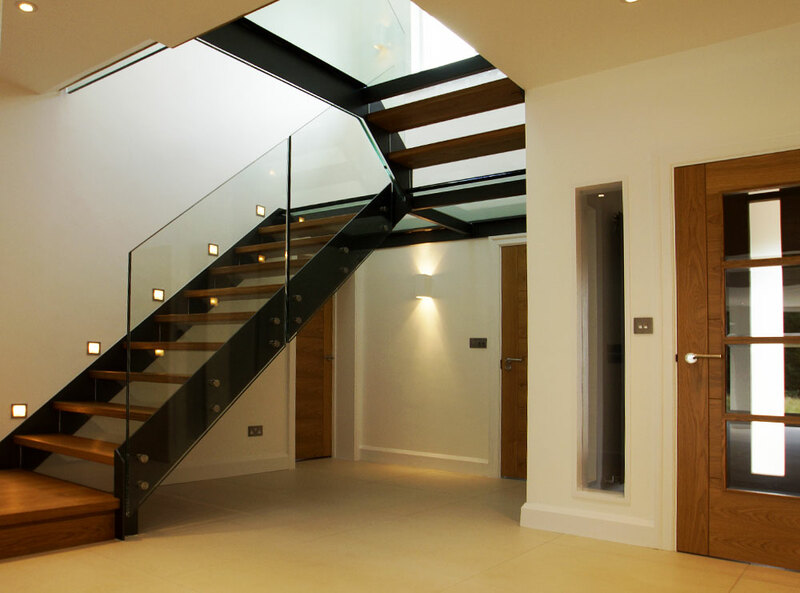 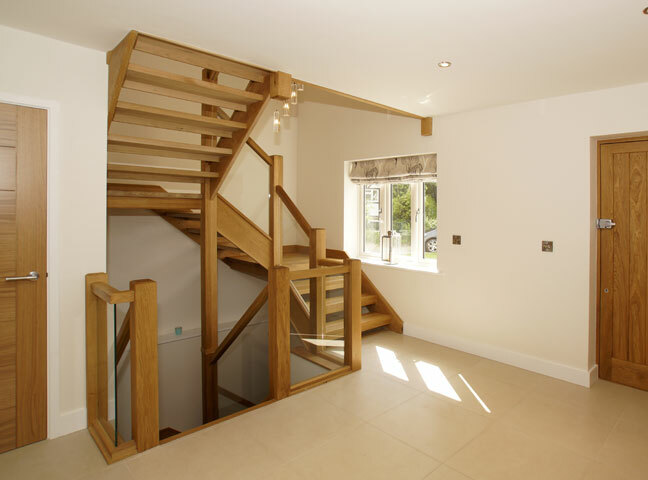 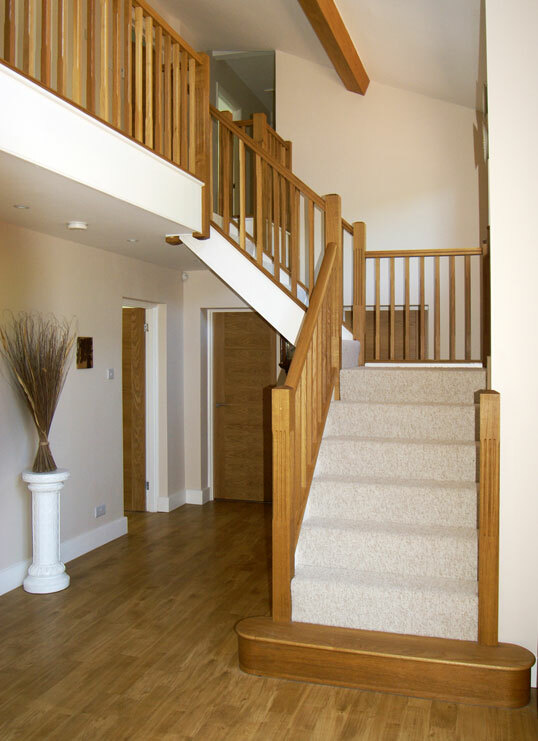 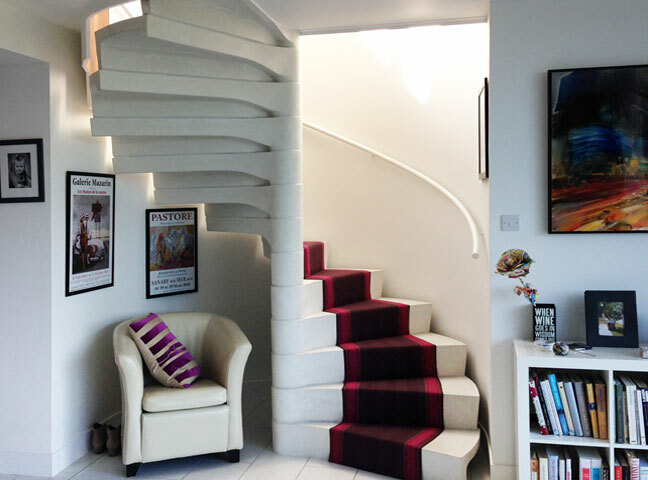 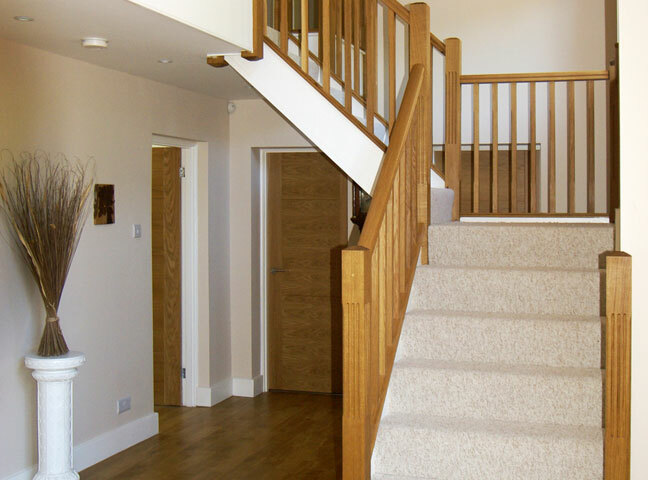 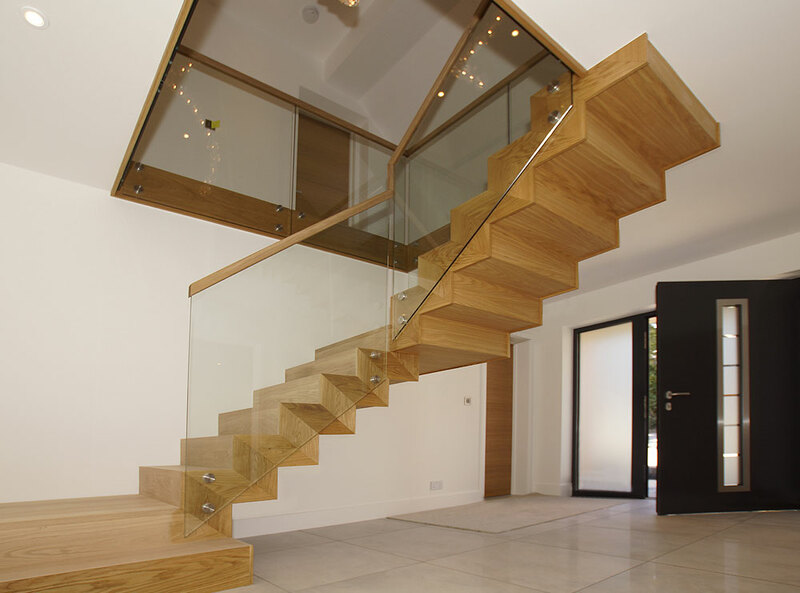 Staircases are an important feature in any classic or contemporary home. 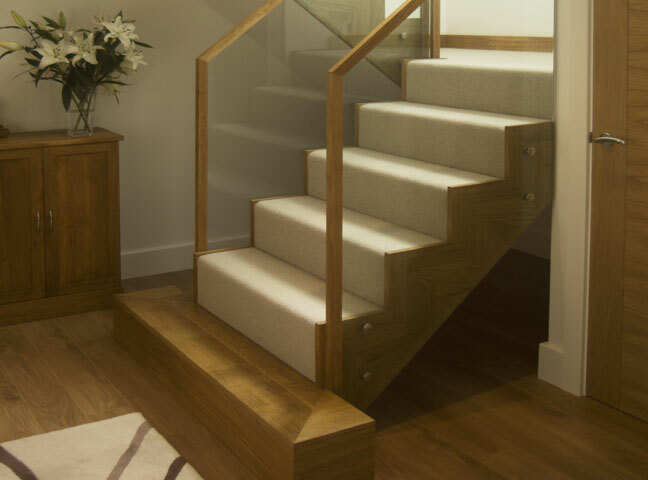 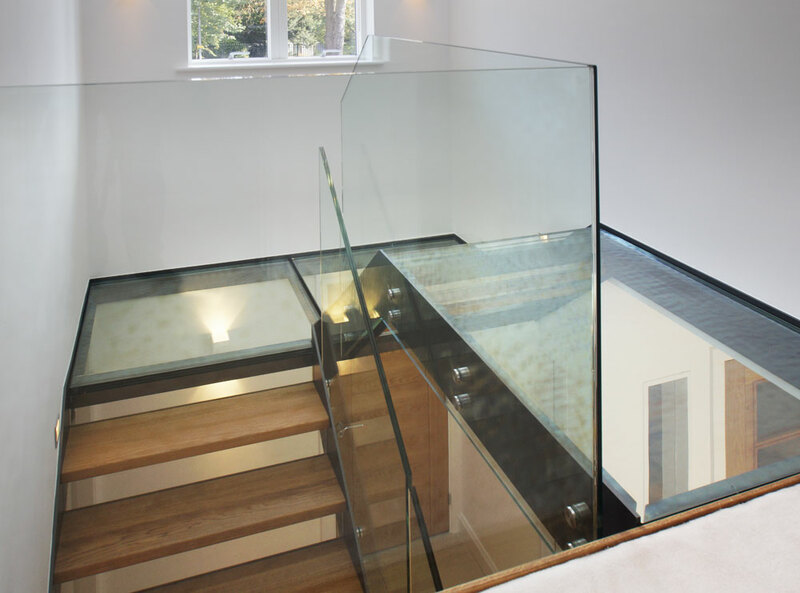 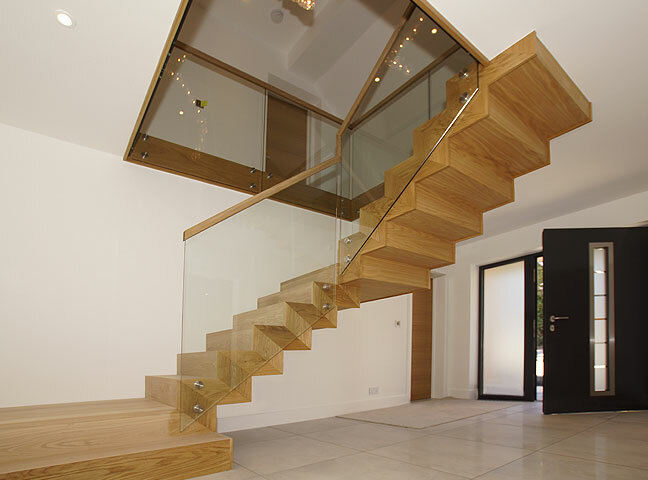 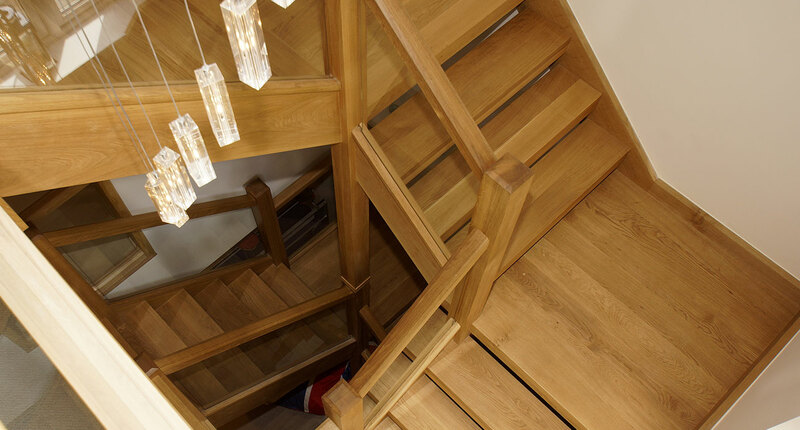 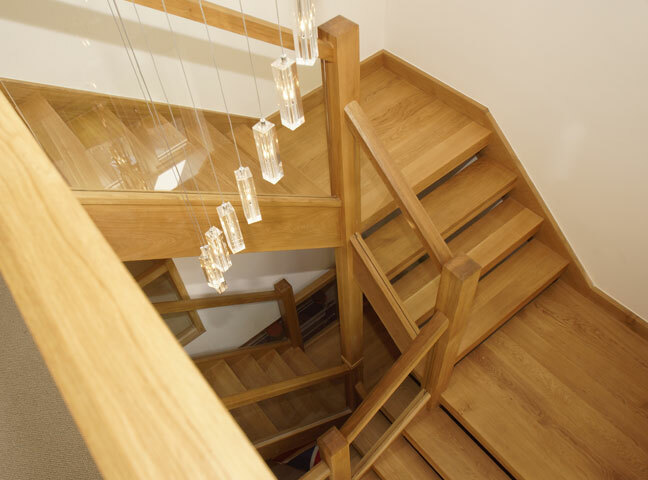 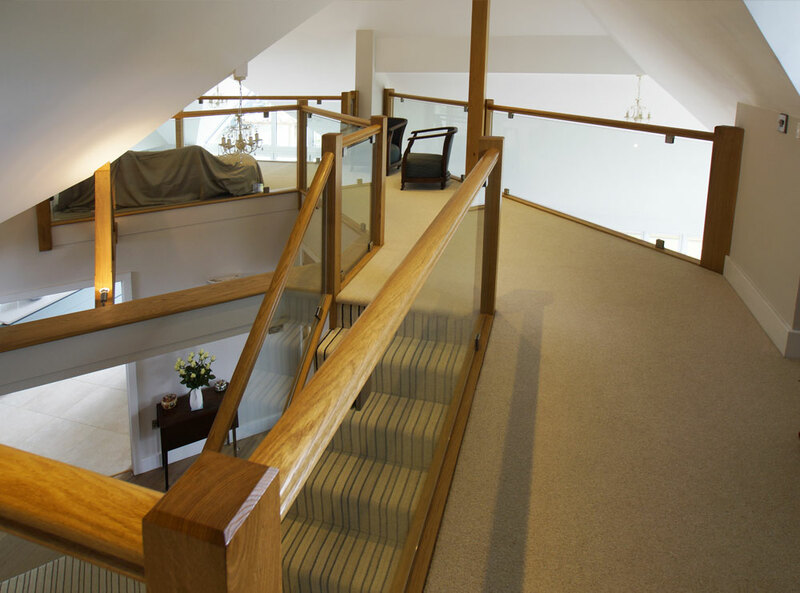 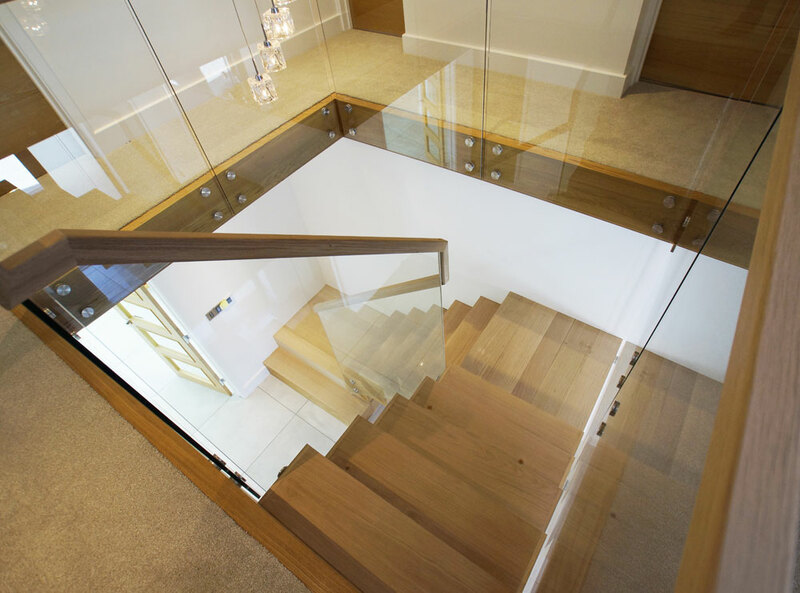 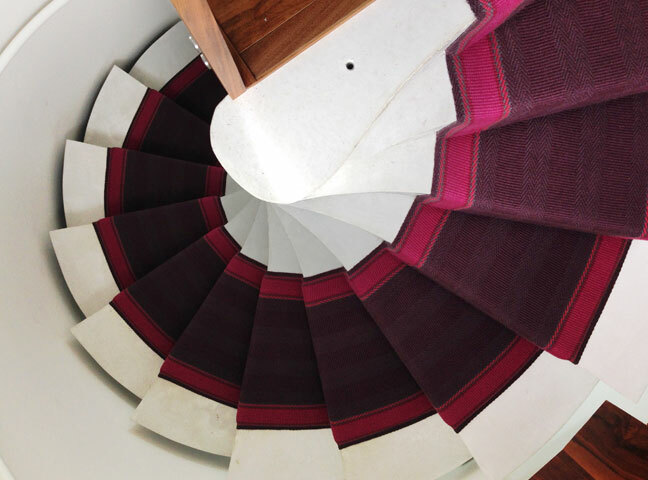 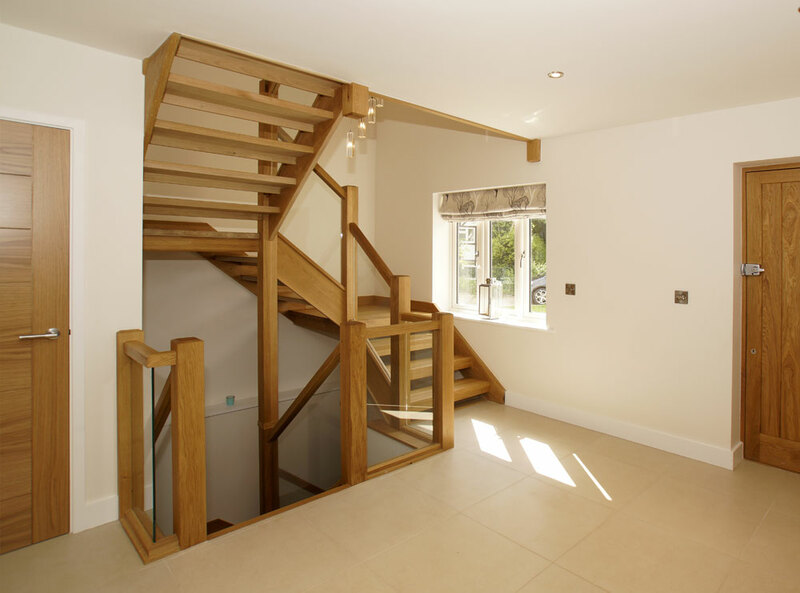 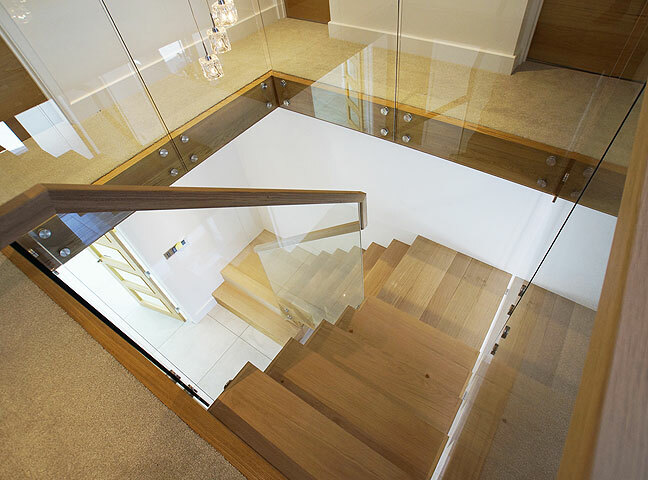 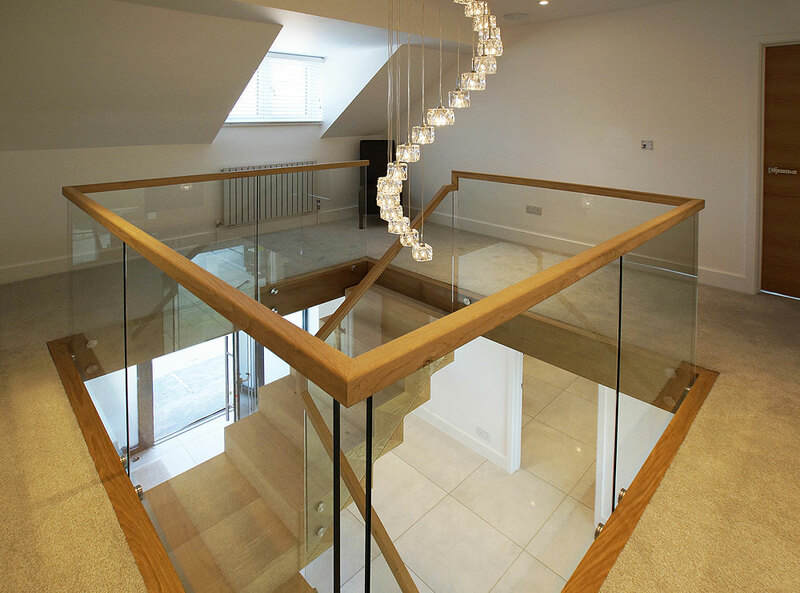 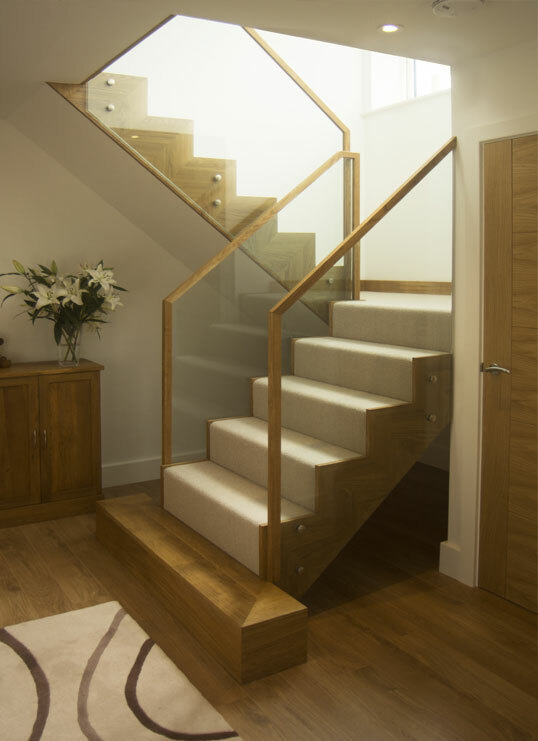 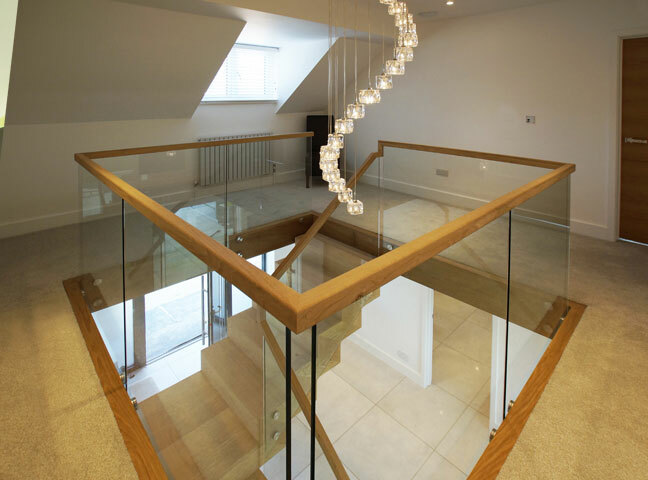 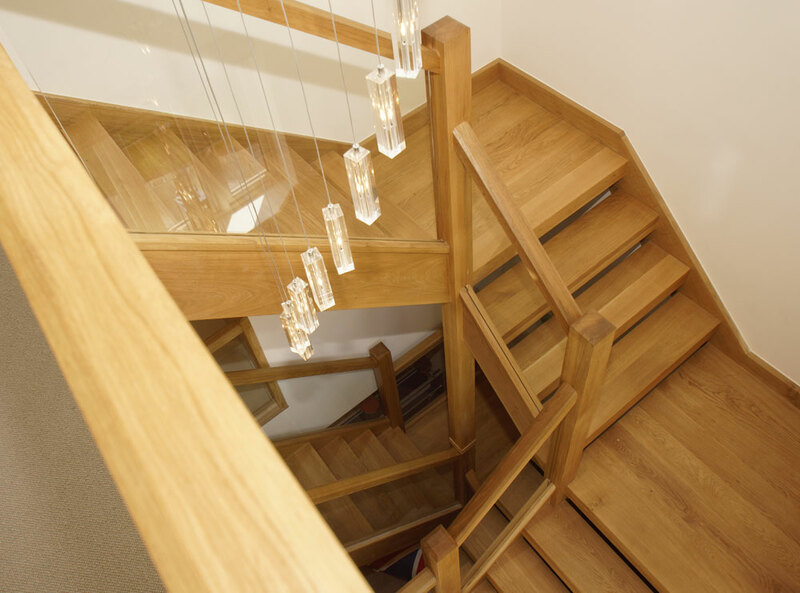 At N K Building our staircases are designed in house and are hand crafted by our skilled team of master craftsmen. 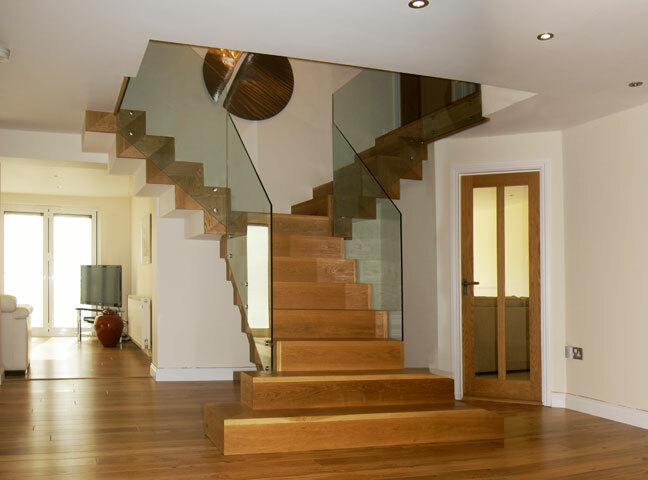 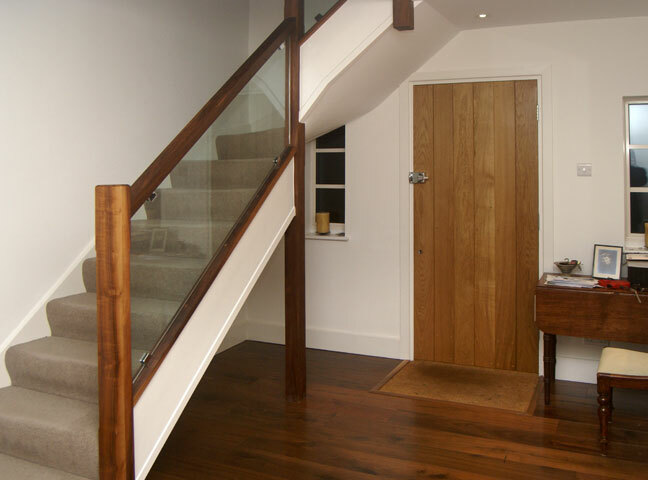 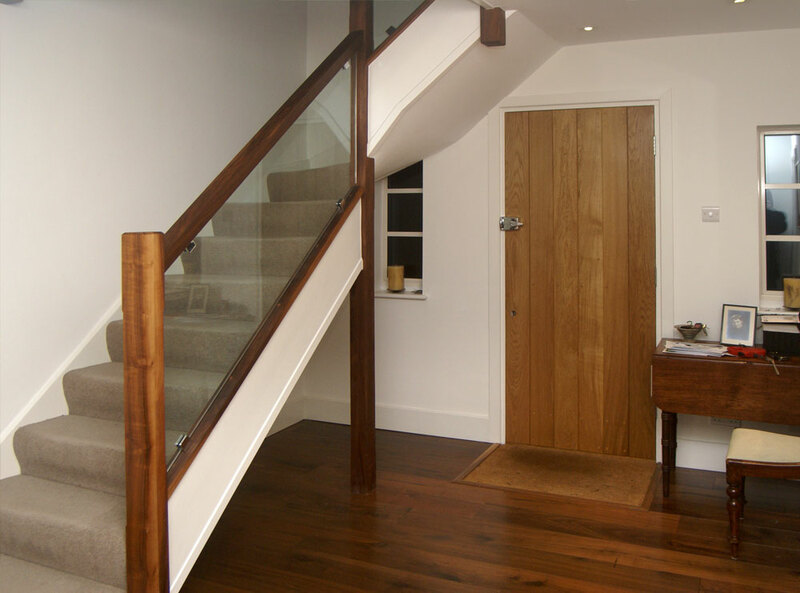 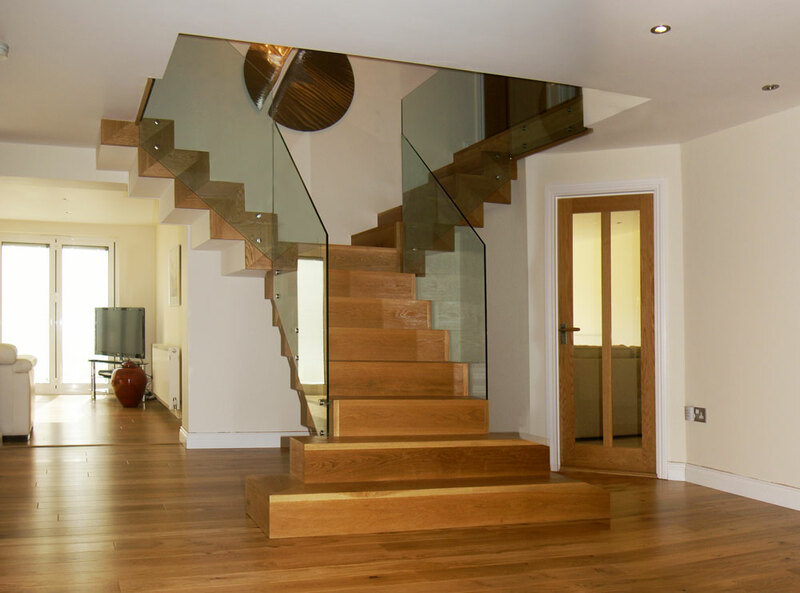 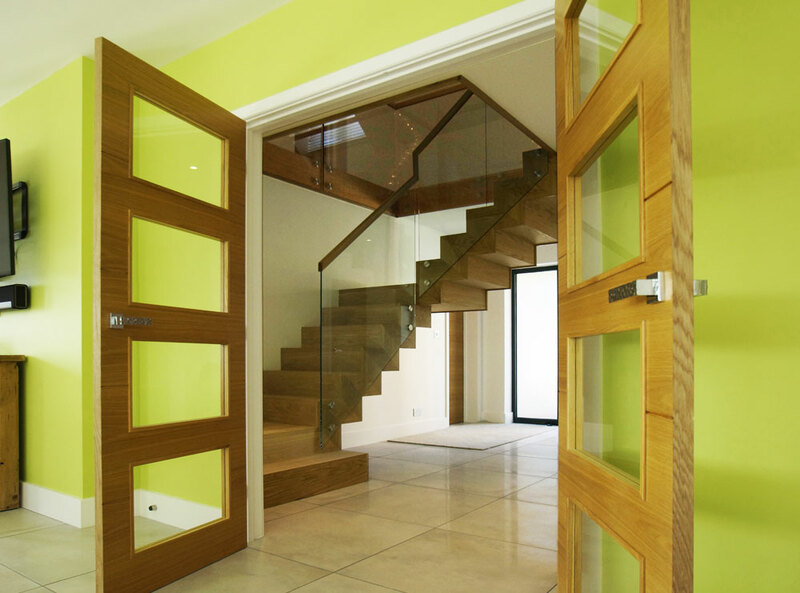 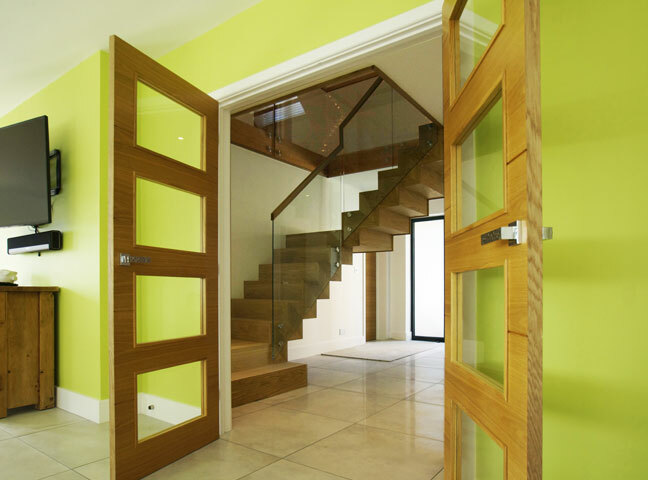 We work with solid hardwood, glass, steel, stone and concrete in the construction, to achieve the right finish and look.